Technology moves fast and helps people move just as fast. One form of tech that is transforming an entire industry is transportation. The best example of transportation tech is Uber. Uber is a company that started out as a ride-sharing app that allowed people to digitally hail a ride. Uber is making big moves in other ways like self-driving cars but that could take some time to come to fruition. Self-driving cars are a few years away but there are new strides Uber is making and that’s in home delivery. UberEats is a way for people to order food to be delivered from just about any restaurant or food service. One of those options is now Aux Delices Foods delivery! Aux Delices Foods delivery has become part of the digital age thanks to UberEats, delivering our delicious dishes with the help of an app. 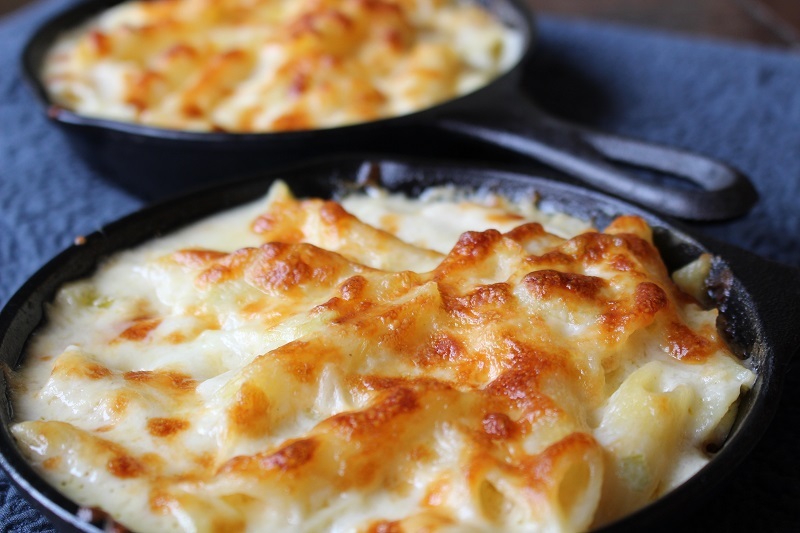 Each of our Aux Delices Foods locations offers people the chance to have gourmet foods both ready to eat and ready to cook. 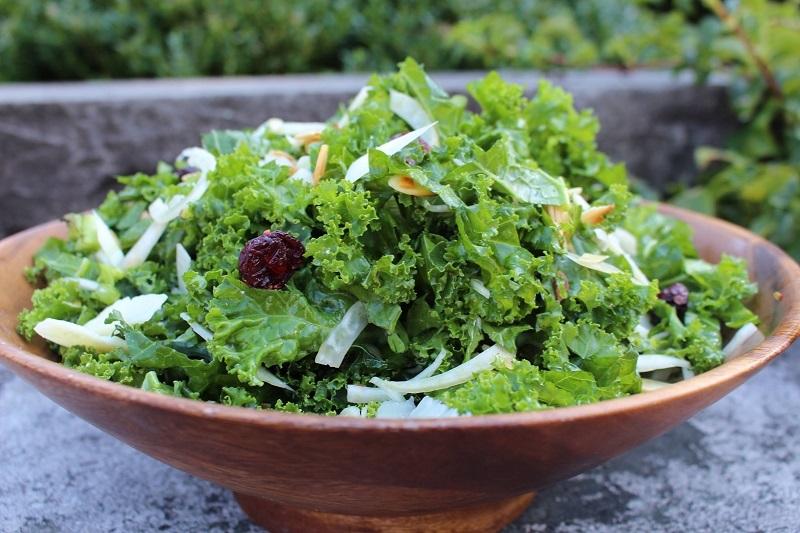 Much of what can be found on our menus include foods for entertaining, corporate events, or any other event like weddings and parties. People also enjoy coming to Aux Delices for cooking classes. We do offer delivery but Aux Delices Foods delivery is now even better thanks to the help from UberEats. UberEats takes advantage of the already laid network of drivers all over the world. Using the app, people can order a ride to work, home, or just about anywhere they wish to go. This service has been around for a few years and the company name has even become a verb. People Uber to and from during all times of day and night. How it works is simple, Uber drivers open a special version of the app that allows them to get notifications from people looking for a ride. Those looking for a ride just need to open the app, add a debit or credit card, and ask for a ride. Once the ride is finished, your card is charged and you don’t need to do anything else. UberEats operates in a very similar way. You place an order through the app, and Uber finds a driver nearby to pick up your food and bring it to you. It’s that easy! 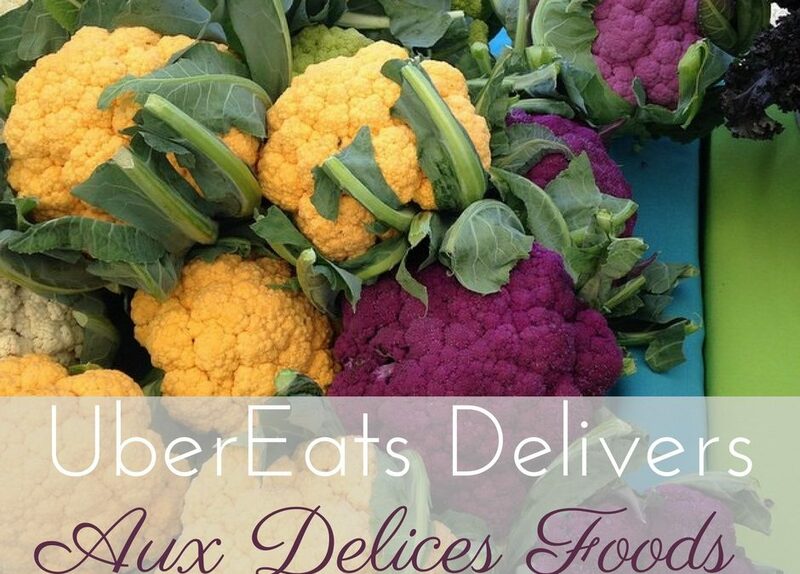 While Aux Delices food delivery is mostly used for catering, UberEats allows us to deliver individualized meals. These meals are ready to heat and eat when they arrive at your door. 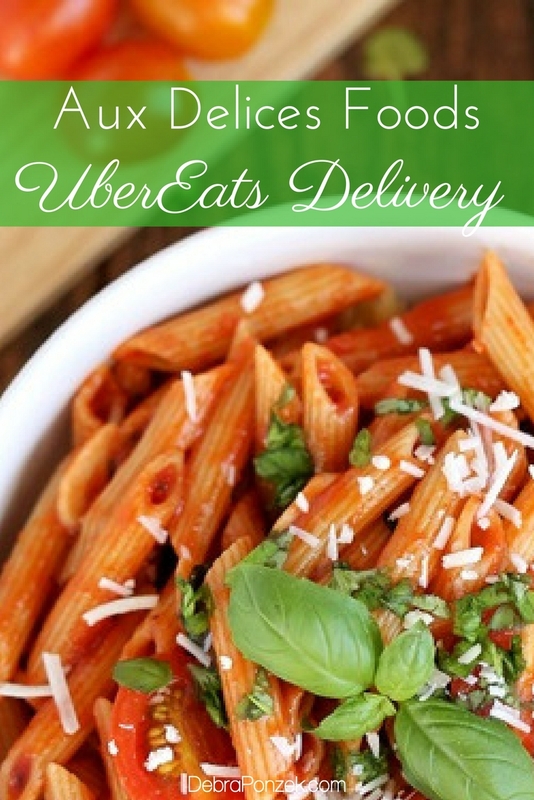 Through the UberEats app, you can see dishes that are most ordered like eggplant parmesan or quinoa shaker salad. You can also look deeper into the menu and get things like spaghetti and meatballs or baked ziti. We even offer desserts and beverages through UberEats so you can have a complete, delicious meal. Aux Delices Foods delivery has never been more easy thanks to UberEats and we’re excited for you to try the service.